Selling timber is a once or maybe twice in a lifetime event for most landowners, so there is a lot at stake to get the sale right. It’s important that landowners understand the value of their timber, which varies based on the size, quality and species of the timber on their land. The demand and price for many wood products can vary greatly depending on the current market. 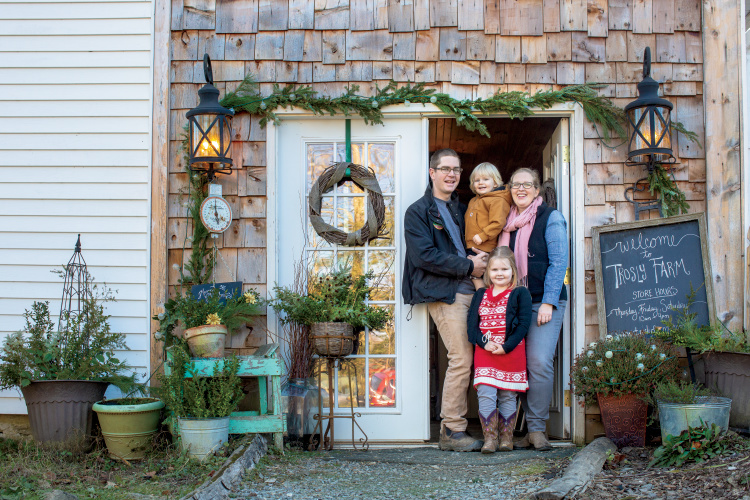 Landowners who ask the right questions and approach the sale of their timber in a business-like manner, generally see rewards for their efforts. 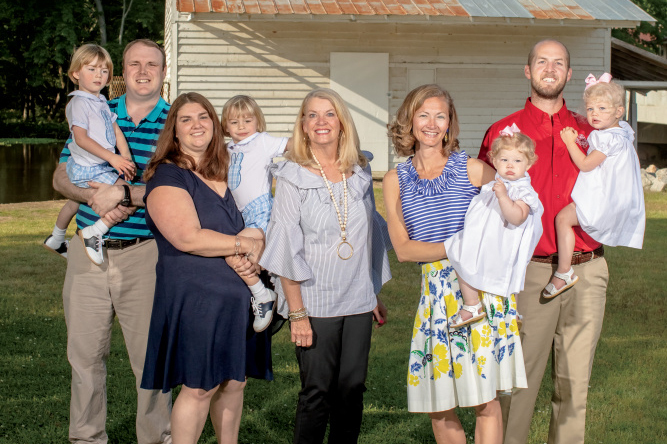 One such way is to seek professional assistance, whether it’s working with staff at the N.C. Forest Service or hiring a private consulting forester. 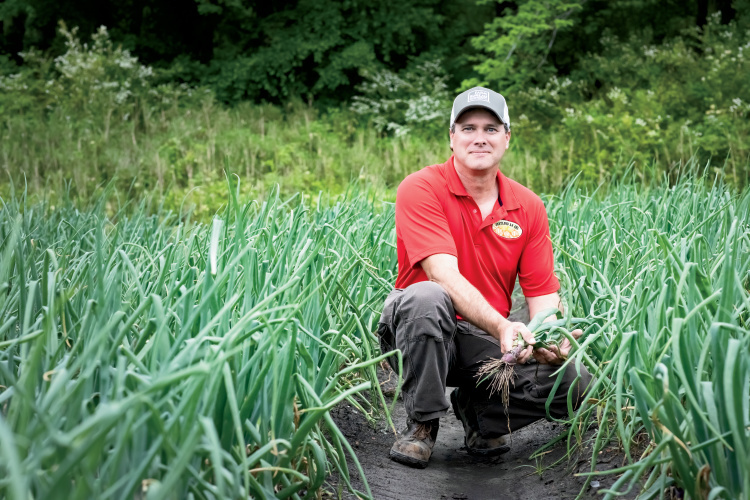 Studies have shown that professional assistance can net the landowner upwards of 23 percent more income per acre than trying to sell the timber without it. Consulting foresters understand what questions to ask that relate to the current fair market value of the timber. 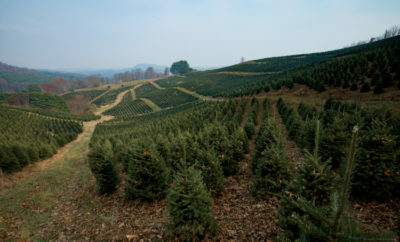 They can also look at a stand of trees and determine if the trees are financially mature and ready to be harvested. Consulting foresters also work closely with timber buyers and can often negotiate a good price on the landowner’s behalf. 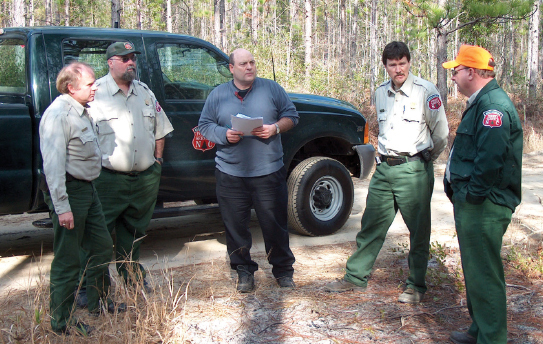 Whether or not a landowner chooses to employ a consulting forester or seek assistance from the N.C. Forest Service, he should take proactive measures such as having a forest management plan. A professional forester can not only prepare such a plan, but also offer supporting information that can help with implementation of the plan’s recommendations. 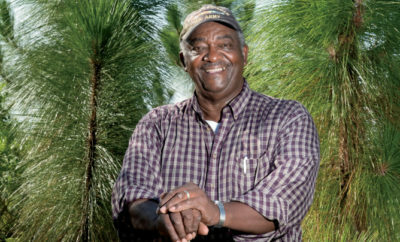 Additional information, such as sustainable forest management techniques, contact lists for various types of service providers, and cost-share assistance details can also be found on the N.C. Forest Service website. The vast majority of loggers and timber buyers are honest professionals who take pride in their timber harvests, appreciate forest stewardship and respect environmental values. However, problems such as timber trespass situations can occur. Unmarked property lines tend to be the leading cause in timber trespass cases. Most property boundaries in forests are obscure and “accidental” removal of trees happens. If your boundary lines are unclear, a survey by a licensed surveyor would be a wise investment. Property boundaries should be well-marked with posted signs or paint and should be inspected annually. Whether the logger is intentionally on your property or not, in most cases the cut trees are discovered after the fact. 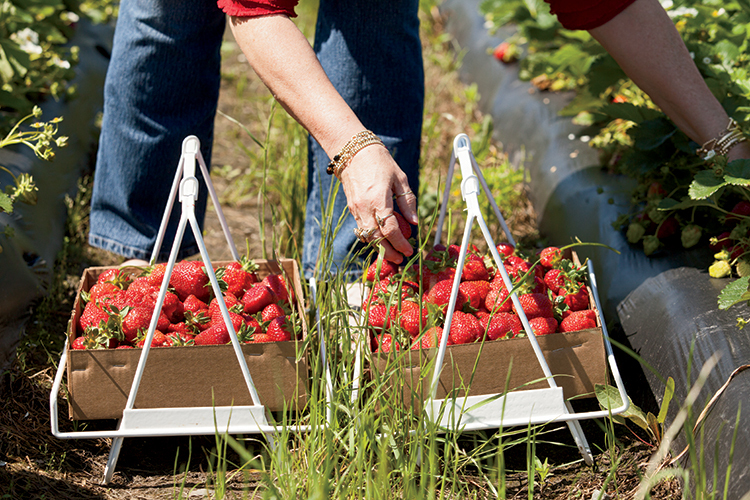 This can occur years after the harvest, making it difficult to recover financial losses. If you notice that timber has been cut on your property, you should consider addressing the issue with the logger. If the logger is unresponsive to your concerns or you are unable to locate him, call your county sheriff’s office. A consulting forester can also help you address these issues, especially if you have a well-written forest management plan and tract map. Prior to any harvest activity, the property lines should be properly marked either by the landowner or the consulting forester selling the timber on the landowner’s behalf. 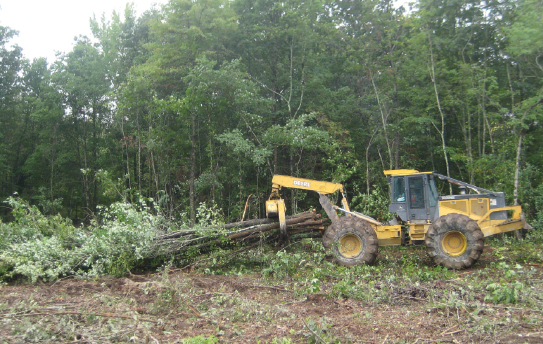 A map and detailed timber sale contract should also be supplied to every operator on the logging crew. A pre-harvest meeting should be held with the consulting forester, timber buyer, wood dealer, landowner, or anyone else who is involved with the harvesting operation. Forest owners can protect themselves by walking the boundaries of their woodlots, especially if there are any logging operations occurring near their property. If an adjacent landowner is selling timber, you should walk the line with him or the logger to prevent property line misunderstandings. Landowners should also inspect the property during, and several days after, the neighbor’s harvest to prevent illegal entry or their trees from being cut. If the landowner isn’t able to do this, he should consider hiring a consulting forester to inspect the forest for him. Hunters and recreationists who are on the land with permission, as well as neighbors and others, may also be willing to help keep an eye on the property. The fact that the property is being watched may help prevent harvesting mistakes or timber theft. Landowners should also make a copy of the deed to their property and have it available. This will help protect the landowner by clearly defining ownership. Landowners should have the perimeter of the harvest marked and explain their sale contract policy if unmarked trees are cut. Check credentials of consulting foresters, timber buyers and loggers prior to agreeing to have them assist you. In many cases, registered foresters are employed by logging companies. A registered forester is held to ethical and technical business standards and can function to purchase, supervise and help execute timber sales. Landowners should also carefully review any proposed contract to ensure it addresses their best interests. If they need help with the contracting process, landowners should consider hiring a consulting forester. For more complex situations, a contract attorney may be warranted. You should also read the forestry leaflet Timber Sale Contract Considerations [PDF]. 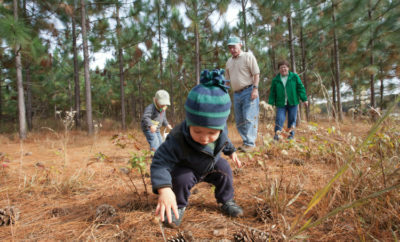 Visit the “Managing Your Forest” section of the N.C. Forest Service’s website to learn more about pre-harvest planning. For a list of consulting foresters in your area, contact your county ranger’s office or go to the “Contact Us” link on the N.C. Forest Service website and locate your county in the drop down menu. A list of consulting foresters that service your area can be found on your county contact page. Timber is often sold once in a lifetime. Timber prices depend on species, size, quality, competitive markets, and other factors. Timber harvesting affects the future of your land, as well as the condition of water, wildlife, aesthetics, and young timber. Timber harvesting laws and regulations must be addressed to avoid fines. 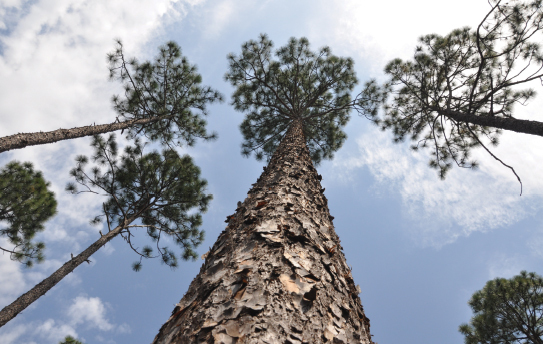 Tax laws on timber sales can be complex, and a forester can help explain them. It is important to plan for reforestation. Financial help is available for this. Which trees should I sell? How soon should I market them? What is the timber volume and by which log rule? How should I re-forest harvested areas? I am in need of a forester to visit my home and assist me in analyzing issues such as erosion and which trees I should sell. I would also like a list of timber purchasers. Thanks for your comment. We suggest you call the N.C. Forest Service directly. Their contact information can be found here: http://www.ncforestservice.gov/contacts/contacts_main.htm. Hope this helps! What you suppose to do when no foresters wanna help you cause you only have 4 acres? they just shrug me off and give me numbers to loggers which just say they gonna come or call but never do, couple made low ball offers and then bs’ed. i have high quality trees wanting to get them cut to start a farm, its been over a year messing with greedy people. I have quite a few pine trees around my home and I would like to thin them out a bit. Is there any company that buys from smaller lots or must it always be 10 acres or more?